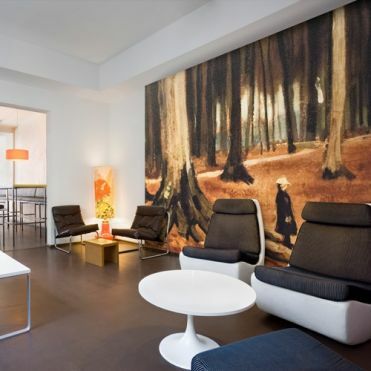 Fine art Wall Murals using images of old paintings and old masters by the most renowned artists. Ideal for a feature wall in a home, office or retail outlet. Digitally printed wall murals of original paintings. 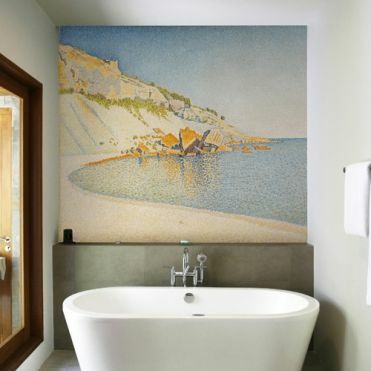 Wall Murals created using some of Klimt's paintings. 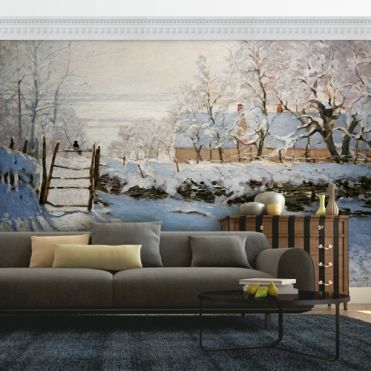 Wall Murals created using some of Van Gogh's paintings. Wall Murals created using some of Cezanne's paintings. Wall Murals created using some of Degas paintings. 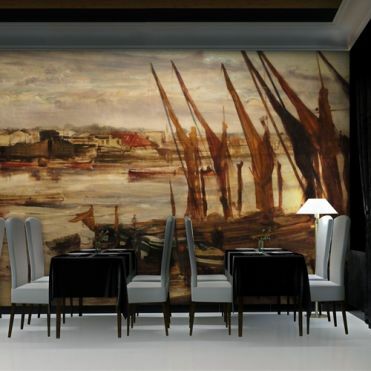 Wall Murals created using some of Whistler's paintings. 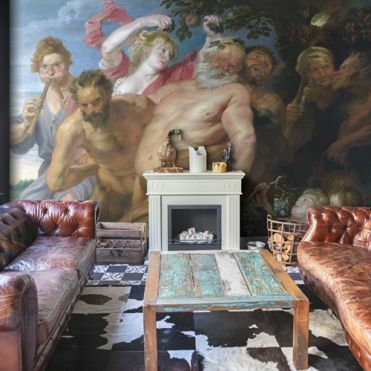 Wall Murals created using some of Van Dyck's paintings. 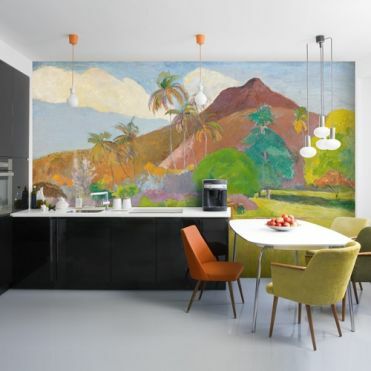 Wall Murals created using some of Gauguin's paintings. Wall Murals created using some of Monet's paintings.